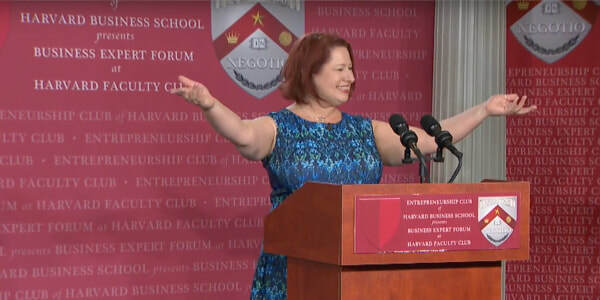 Nancy is available for speaking engagements. 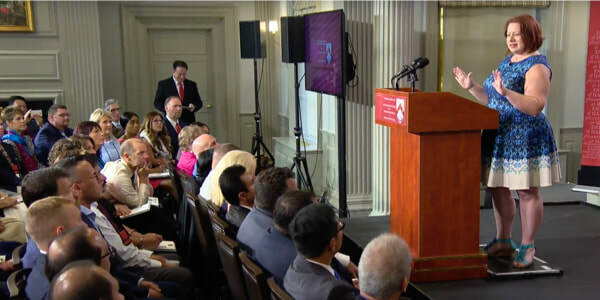 Are you hosting a convention, conference, summit, or other event in need of a speaker? 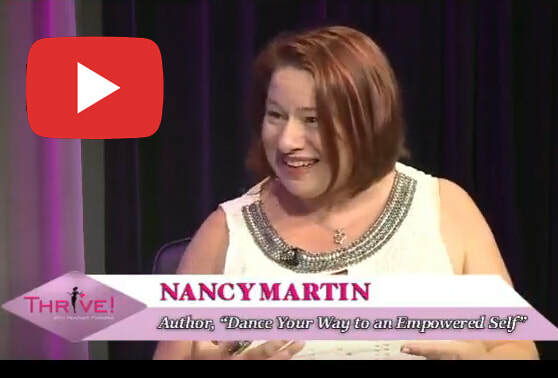 Nancy's talks on confidence and self esteem combine information with movement, fun, and real practices that audience members can put into practice today to feel more empowered in their own lives and make a positive affect in their worlds. - #ConfidenceWorks is more that just a hashtag. It is a movement and the talk about it shows us how building core confidence (not ego) in all of us is the answer to our societal and relationship issues. Confident people know how to look out for themselves & the greater good and Confident people don't feel the need to act out and take power from others in order to feel powerful themselves. - The "Positive Power of No" is used in corporations as well as groups to show the positive, caring power behind that word and why we must use it more often. - "Dance Your Way to an Empowered Self" is the talk most asked for at dance conventions, competitions, and studios. It builds the confidence and emotional choice of the dancer on the stage to make them the “dancer to watch" that they know they can become and shows them how to bring that confidence off the stage into their everyday lives.